Freddie Francis has passed away at the age of 89. In all, Freddie Francis seemed to have had three careers one after the other – each of them impressive. It makes for a formidable IMDB entry. His black and white cinematography for gritty British dramas won him an early Oscar in 1960. 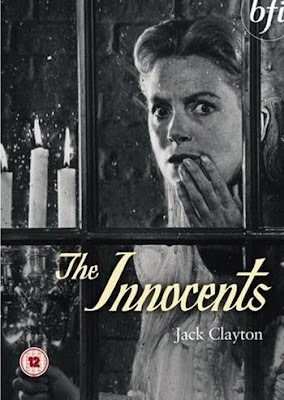 But I loved his work on The Innocents, which ensures this as easily the best film version of Henry James’ The Turn of the Screw. It’s an edgy ghost story that still works today. The Governess of two small children (Deborah Kerr) is either being haunted by evil spirits with a debauched past, or is imagining it all as a result of her own inhibitions. Tiring of being told what to do, (not to mention low wages), Francis broke into directing, salvaging The Day of the Triffids (1962) without earning a screen credit. But he became typecast as a horror director. In contrast to the critical, artistic successes he worked on as a director of photography, he was soon villified for making ‘schlock’. But I’d argue that many of his ‘horrors’ will easily last as long as his acclaimed mainstream work. Critics look through his films and quickly point to Trog (1970) as being awful, but I don’t think he ever needed to be told! 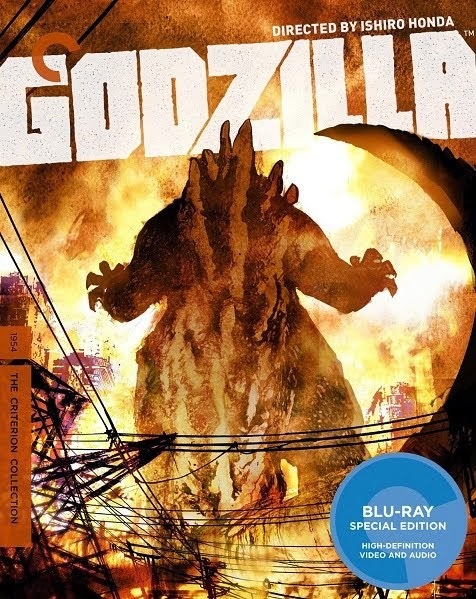 Even though it’s not at all typical of the quality of his many horror films, it’s still highly enjoyable and is about to be remastered on DVD. The films he directed for Hammer Studios, and it’s many rivals, read like a catalogue of my favourite late-night TV horror film experiences. For me his name became a guarantee of something interesting. His best are The Skull, Dracula Has Risen from the Grave, The Creeping Flesh, Dr Terror’s House of Horrors and of course the superb Tales from the Crypt. Inventive and unusual camerawork, an intelligent and imaginative approach, elevates unlikely supernatural material to effective and shocking cinema. Among his own favourites is a rare movie that ought to be more widely seen – the perverse black comedy Mummy, Nanny, Sonny and Girly. As British cinema declined through the seventies, he reluctantly went back to cinematography, for the third phase in his working life. But this again produced some of his finest work and another Oscar, for Glory (1989) of which he is rightly proud. But for me, it’s his work with David Lynch that was so important. 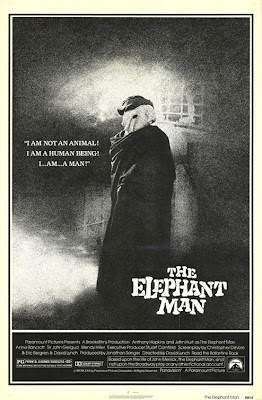 His work in widescreen black and white for The Elephant Man (1980) is exceptional. 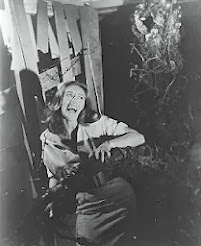 It enabled Lynch to make a mainstream film, while remaining partly in the atmospheric universe of Eraserhead. Lynch again wanted a team of familiar faces on Dune (1984), an entirely different scale of project, though Francis was undaunted by the challenge of making a special-effects heavy science-fiction epic. A third project with Lynch was Francis’ final film, as cinematographer on The Straight Story (1999), for which he had an agreement to get shorter working days as a compensation for his advancing years. This was a request Lynch was happy to oblige, especially since leading man Richard Farnsworth was in his seventies. 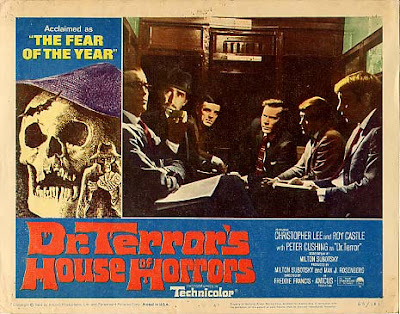 Seeing Freddie Francis interviewed about his work at the NFT in London, he was unpretentious and almost dismissive about his directing career in horror. But he knew from the constant interest that they were still enthusiastically appreciated. 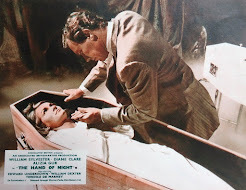 A clip was shown, from Torture Garden, of Peter Cushing being out-manoeuvred by Jack Palance in a quest for Edgar Allen Poe memorabilia. The scene was intense and gripping, and left the audience begging for more. It was my first chance to see even a glimpse of something he’d directed on the big screen, and it was gratifying that it still worked so effectively. 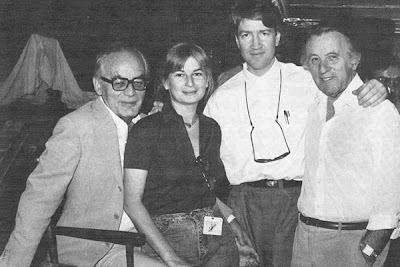 He was obviously proud of the great films that he’d lensed, and that working with the likes of Scorcese, Lynch, Karel Reisz and Jack Clayton meant that his work was appreciated both technically and artistically. To me it’s amazing that his career was so schizophrenic, balanced between arthouse, mainstream and low-budget horror. He knew when the scripts were poor, the titles daft, the money tight, and the schedules rushed, that the critics wouldn’t be amused. But to me it was the heights he elevated the material to. Like the acting of Peter Cushing, he could take an awful script and make it both believable and thrilling. Mr Francis, your work has been a great pleasure and I’m very sorry to see you go. What a lovely and informed tribute to a great man. Just discovered your website..glad I did.